Startup campus 22 On Sloane is to launch in Bryanston, Johannesburg, next month, aiming to empower the next generation of entrepreneurs with its “360-degree turnkey solution”. 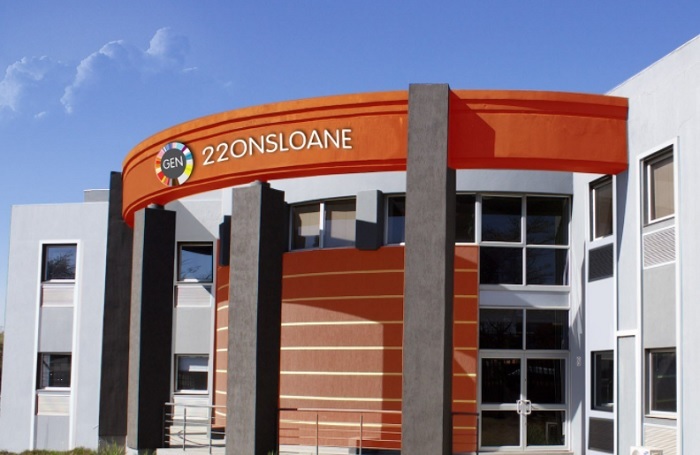 The 22 On Sloane campus, a subsidiary of the Global Entrepreneurship Network (GEN), will launch on November 10 to coincide with the launch of the South African Chapter of the Global Entrepreneurship Week (GEW). The campus claims to offer a 360-degree turnkey solution to start and scale – from the initial concept all the way to sustainable commercialisation. Participants will have direct access to a global team of experienced entrepreneurs, mentors, scientists, managers, CEOs and funders all under one roof, to assist them with things such as product development, services, business models, funding opportunities and access to markets, as well as exploring and identifying new industries and opportunities in Africa. The launch will be hosted by Minister of Small Business Development Lindiwe Zulu, who will be joined by various other local ministers as well as those from Nigeria and Tanzania. “My vision is to create a base where entrepreneurs can emerge with requisite skills base and support that would propel them to a higher level that would enable them to contribute to job creation and poverty eradication, whilst harnessing the values and principles of a true entrepreneur,” she said.